At the top of the University’s administrative pyramid sits current president and former math professor, Robert J. Zimmer. 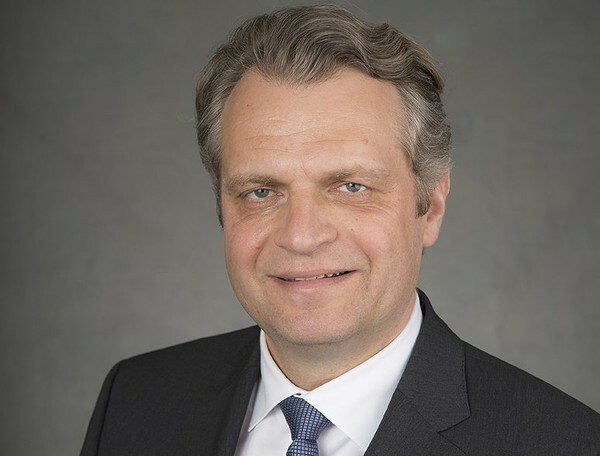 Zimmer, who stepped into the position in 2006, has overseen a period of remarkable growth at the University, including the openings of the Institute of Molecular Engineering, the Becker Friedman Institute, and centers in Beijing, Delhi, and Hong Kong. Fundraising has also been a major focus of Zimmer’s tenure—the University of Chicago Impact and Inquiry Campaign hopes to raise $4.5 billion by 2019. In May, Zimmer agreed to serve as president of the University until at least 2022. 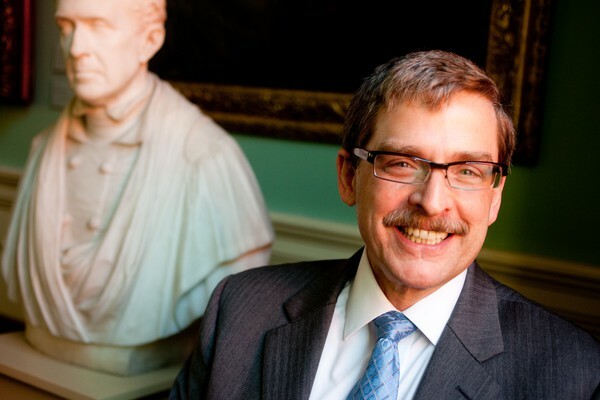 Daniel Diermeier, the Emmett Dedmon Professor and the dean of the Harris School of Public Policy, was named as the university's next provost on March 31, 2016. Rasmussen is directly responsible for all departments and service areas that focus on student life and support, including student health, athletics and recreation, residential and dining services, and disciplinary affairs. She oversees campus-wide services and programs, such as the University Registrar, International House, and Rockefeller Memorial Chapel. A student favorite, Dean Boyer is often sighted while cycling around campus. 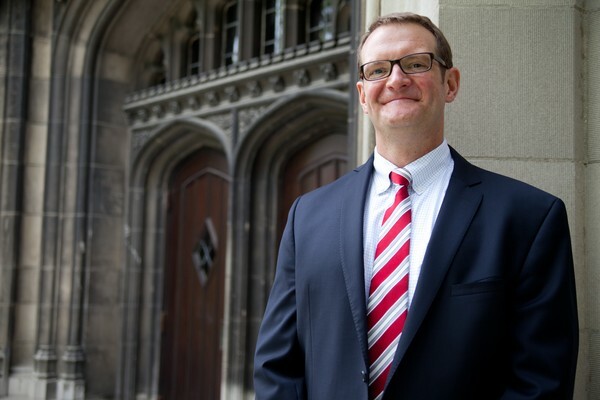 Boyer has been involved in initiatives from establishing the UChicago Center in Paris to providing strong career advising and internship programs in the College. A proponent of expanding on-campus residential facilities for undergraduate students, Boyer is the namesake of the new Boyer House in Campus North. In addition to his administrative duties, Boyer is also the Martin A. Ryerson Distinguished Service Professor of History. Ellison came to the University of Chicago in July 2014 from Harvard. Ellison oversees career advising, curriculum, and discipline. Last summer, he became a subject of national controversy when he penned a letter to incoming students stating that the University does not support intellectual safe spaces or trigger warnings. This year, a similar letter to the Class of 2021 confirmed the University's commitment to "academic freedom," but without directly addressing "safe spaces" and "trigger warnings." Nondorf first took over this role in 2009 and, since then, the number of applications to the University has soared while its admissions rate has plummeted. Nondorf has also overseen a host of new financial aid programs and funds, including the No Barriers program, which replaced loans with grants in all need-based financial aid packages. Collier is responsible for ensuring compliance with the University’s Policy on Harassment, Discrimination, and Sexual Misconduct for all relevant investigations. 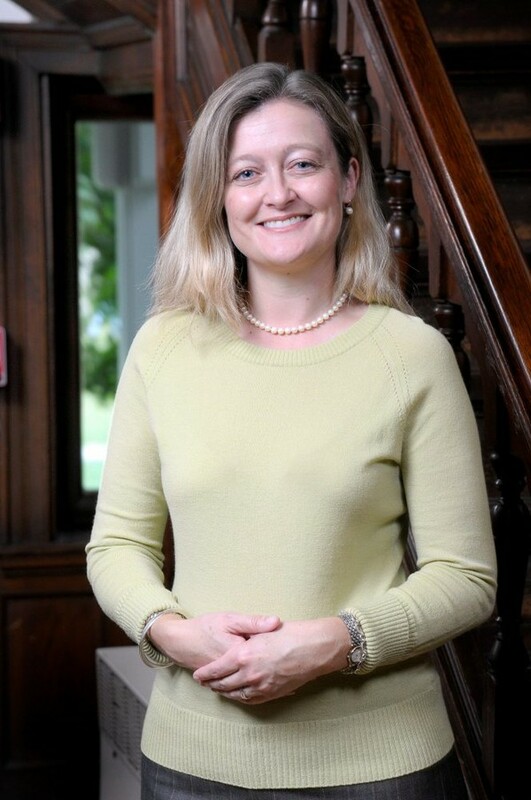 Appointed in January 2017, Collier had served as dean of students and senior director of student engagement at the Graham School for Continuing Liberal and Professional Studies. Currently, she also serves as Affirmative Action Officer and Section 504/ADA Coordinator. In 2016, the University also added a Deputy Title IX coordinator, Shea Wolfe. 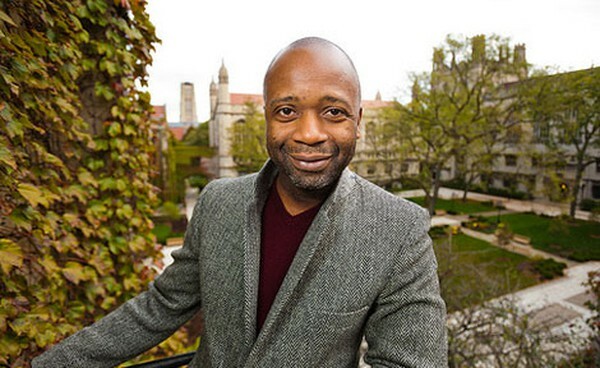 Chicago-based artist Theaster Gates is the Director of Arts + Public Life and a professor in the Department of Visual Arts. Gates works with staff at both the Reva and David Logan Center for the Arts and the Arts Incubator in Washington Park. He is also the director of the Place Lab, a collaboration between Arts + Public Life and the Harris School that examines culture-led neighborhood transformation. Douglas leads many of the University’s efforts to engage with surrounding communities on the South Side. His office is also in charge of civic partnerships and federal, state, and local government relations. 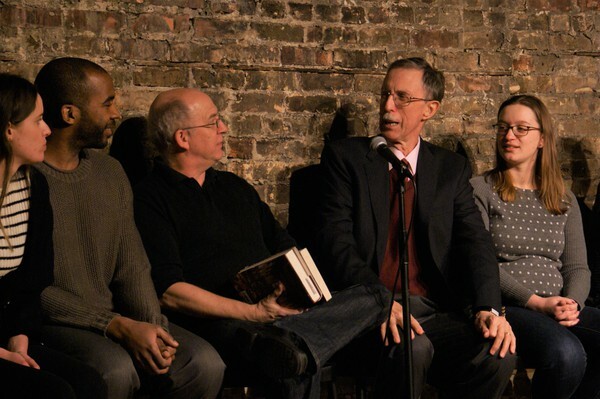 Before coming to the University in 2012, Douglas served on the White House Domestic Policy Council as a Special Assistant to former president Obama. Inabinet is responsible for upholding the University-wide disciplinary system, including receiving and investigating sexual assault complaints. 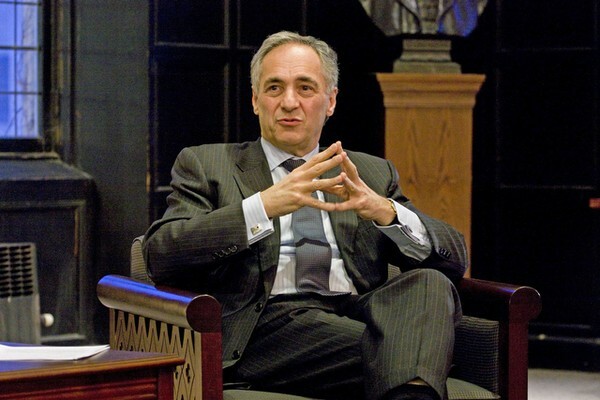 On campus, he meets with individuals and student groups to discuss the University’s sexual assault policies and has overseen the launch of UMatter at UChicago, a website with resources and information for dealing with gender-based misconduct. Heath took over the job from former Safety & Security chief Marlon Lynch last year. He has been responsible for overseeing several changes to campus security announced last summer, including a 28 percent increase in the number of officers on patrol.